Wonderful 1988 villa with 2 bedrooms each with patio doors leading to terrace and 2 en-suite bathrooms, big lounge/dinning room, large kitchen which could do with modernisation, partial air conditioning and SAT.TV, private pool with lots of space to build a garage and extend living areas, private drive with mature gardens and lovely sea/mountain views. An opportunity to own a delightful rustic finca located in the foothills of Sierra Bermeja, Los Reales, only 1km from Estepona town. 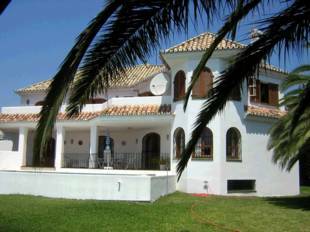 Casa Marion is 120m2 built with a plot of approx 2800m2 of rustic land. Casa Marion has an extremely spacious living room with fireplace, large South facing dining room with surrounding windows, two bedrooms, one en-suite bathroom, fully fitted kitchen, and hot and cold air conditioning throughout. The plot of land which descends to a stream and valley is staggered on five levels, a natural habitat with an abundance of greenery and fruit trees including orange, avocado and olive. 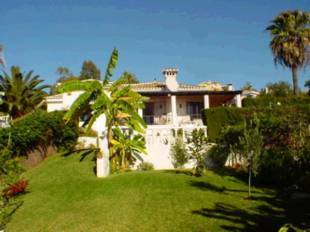 Casa Marion also boasts fantasic views across to the valley, Estepona town, and spectacular uninterrupted views to the sea. 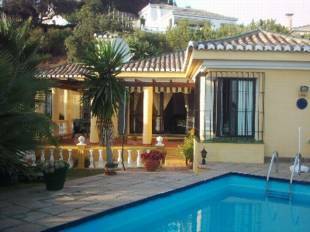 FOREST HILL: Wonderful villa located in residential area between San Pedro and Estepona. 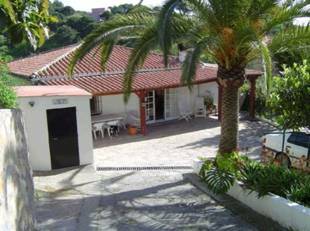 The villa is southfacing with views towards the ocean and has a large, mature garden, private good-size swimmingpool, covered terrace and barbecue area. There is one garage and carport. The house is well maintained and has 3 bedrooms and 2, 5 bathrooms, kitchen, utility-room and a large living-room. Bright and sunny property! 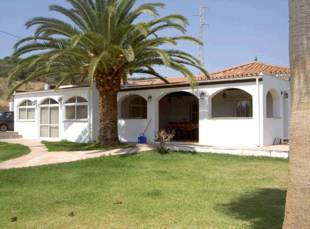 Villa, Countryside, Partly Furnished, Fitted Kitchen, Parking: Private, Pool: Private, Garden: Large Garden, Facing: East and South Views: Mountains, Surrounds. Features: Air conditioning Hot/Cold, Alarm System, Automatic Irrigation System, Barbecue, Conveniently Situated for Golf, Covered Terrace, En suite bathroom, Fitted Kitchen, Fitted Wardrobes, Good Road Access, Ideal Family Home, One Level, Private Area, Quiet Location, Renovated, Satellite TV, Sunny terraces, Swimming Pool. 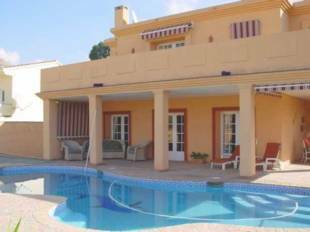 Beautiful fully furnished Villa, with interior courtyard, private bar, gym and large master bedroom. Top quality fully fitted kitchen leads into a bright living room or out to the garden with private pool and sun terrace. Villa, Urbanization, Fitted Kitchen, Parking: Garage, Pool: Private, Garden: Private, Facing: Southeast Views: Sea, Surrounds, Urbanisation. Features: Cellar, Condition – Good, Conveniently Situated for Golf, Detached Villa, En suite bathroom, Fitted Wardrobes, Landscaped Gardens, Open Fireplace, Quiet Location, Residential Location, Satellite TV, Solar Panels, Sunny terraces, Telephone, Top Quality, Various Store rooms, Walking Distance to Beach, Water Deposit. Very private villa with amazing views of the sea, private driveway for 5-6 cars, private pools, big terraces that go all the way around the villa, air-con in master rm and lounge + fans in each room, 3 bedrooms all with en-suite, fitted kitchen with private terrace, sea views from all rooms of the villa.